Are you all excited? It’s your last year in junior high before you head off to high school! Professional forex traders and market makers use pivot points to identify potential support and resistance levels. Simply put, a pivot point and its support/resistance levels are areas at which the direction of price movement can possibly change. The major difference between the two is that with Fibonacci, there is still some subjectivity involved in picking Swing Highs and Swing Lows. 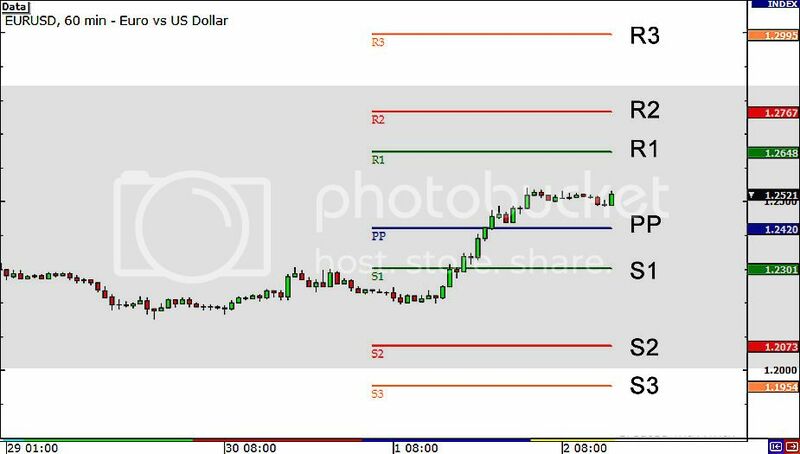 With pivot points, forex traders typically use the same method for calculating them. Pivot points are especially useful to short-term traders who are looking to take advantage of small price movements. Just like normal support and resistance levels, forex traders can choose to trade the bounce or the break of these levels.